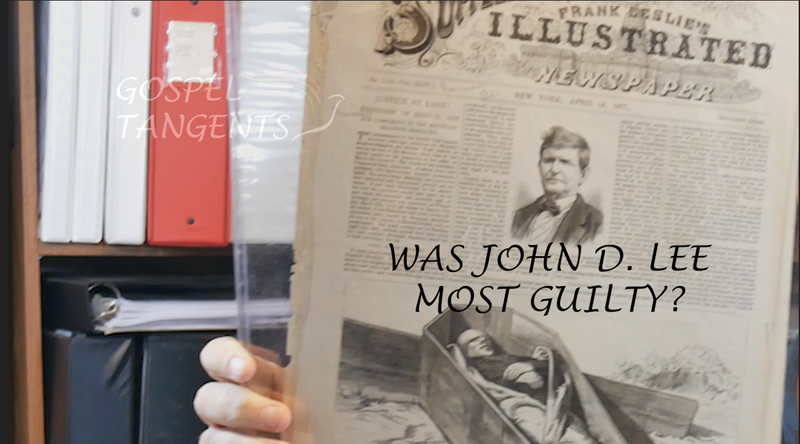 What precipitated the Mountain Meadows Massacre? In my conversation with Barbara Jones Brown, I learned something very interesting. It turns out that Mormons were stealing cattle from California-bound immigrants! Was this part of Brigham Young’s strategy to send a message to Washington that immigration was unsafe? 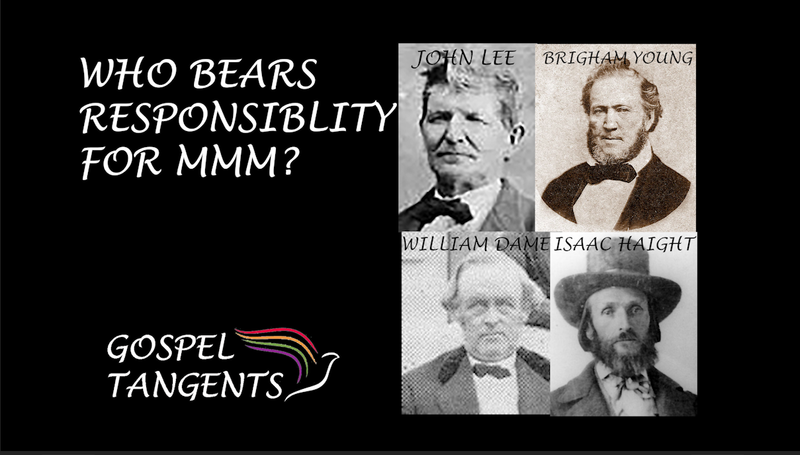 It seems that Brigham Young was encouraging Mormons (and Indians) to steal immigrant cattle! Barbara tells about another raid on immigrant cattle at the same time the Mountain Meadows Massacre happened. Barbara: We can’t say for sure who did it. We don’t know. That’s all we have is this account from those immigrants on the northern route. But it takes place on September 8, 1857. They said, “It was clear they did not intend to kill anyone. It was clear they just intended to run off our cattle.” That’s exactly what happens with this other train. They have their cattle run off. They’re strung out on the road and it’s in the dark at night-time and they’re in a ravine, a large wash. The Moapa Indians, led by five or six Mormon interpreters run off their cattle, and then the train goes on and makes it to California, to San Bernardino. That happens right after this other one. No one is killed. 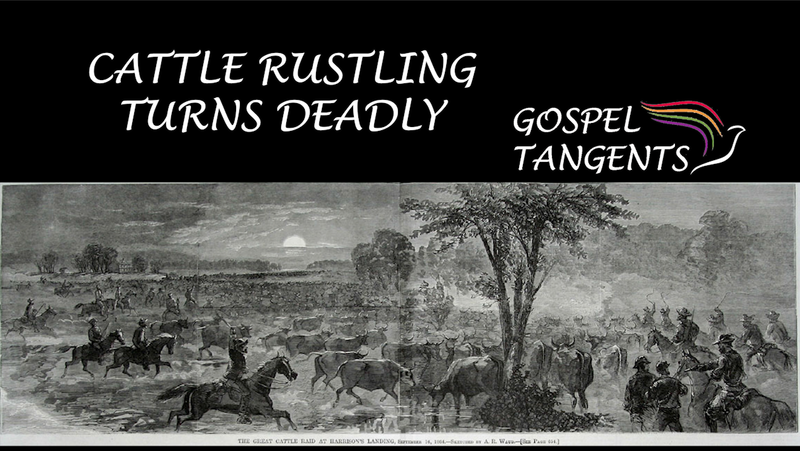 GT: Mormons have a history of cattle rustling it sounds like. Barbara: Well again, this was Brigham Young’s strategy. His war strategy was to try and convince the federal government that if the government removed him as Indian Superintendent and Governor of Utah and ran the Mormons out, this is what would happen, that immigration would be no longer safe. GT: This is kind of his strategy, and so he’s making it not safe, essentially. Barbara: Yeah. He’s encouraging this cattle raiding. In all of the sources in which the cattle raiding is encouraged, you don’t see any evidence of any killing to be encouraged at all, just to have the cattle raided. GT: So why do you think the killing happened in Mountain Meadows? Brigham Young encouraged Mormons (and Indians) to steal cattle from immigrants crossing through Utah. Don’t miss our other episodes with Barbara!